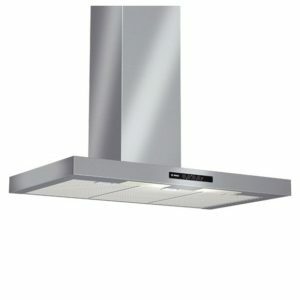 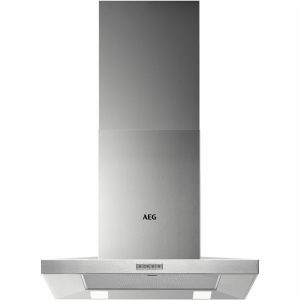 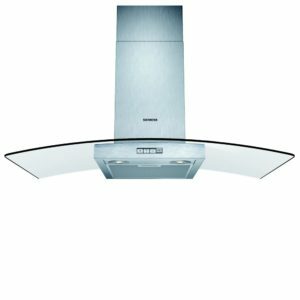 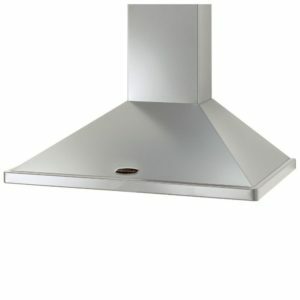 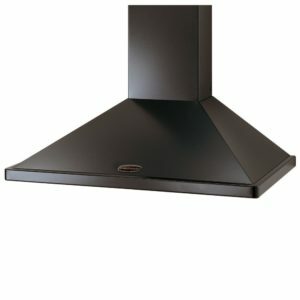 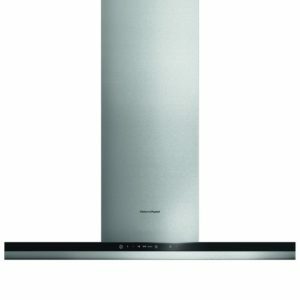 This superb chimney style cooker hood from Mercury is 108cm wide and boasts a 1000m³ per hour extraction rate. 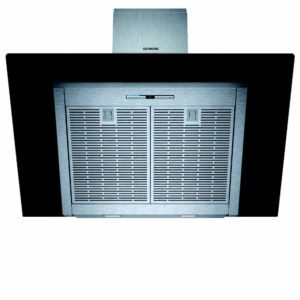 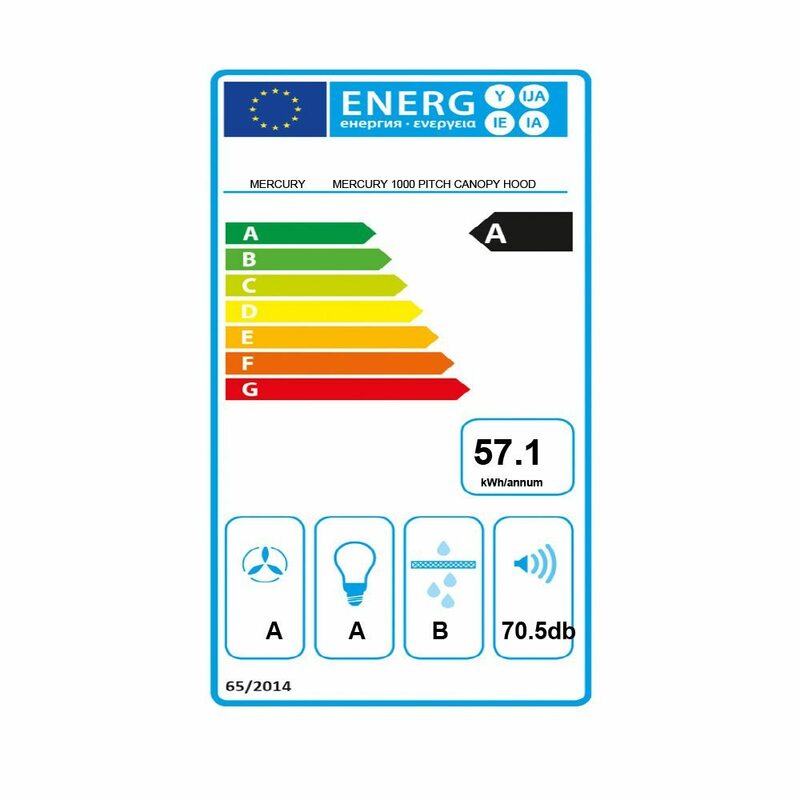 This unit is designed to be ducted through an external wall using 150mm ducting. 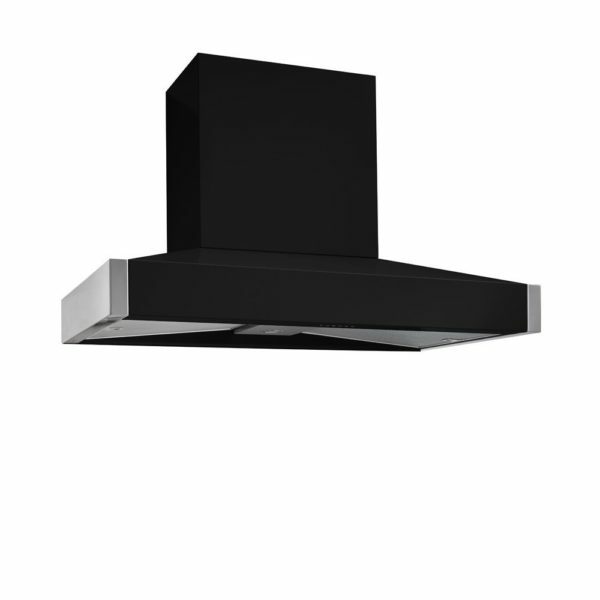 Finished in liquorice it will create a real focal point in your kitchen.